In an email yesterday, PUMA announced another playful collaboration, this time with the iconic Barbie brand. 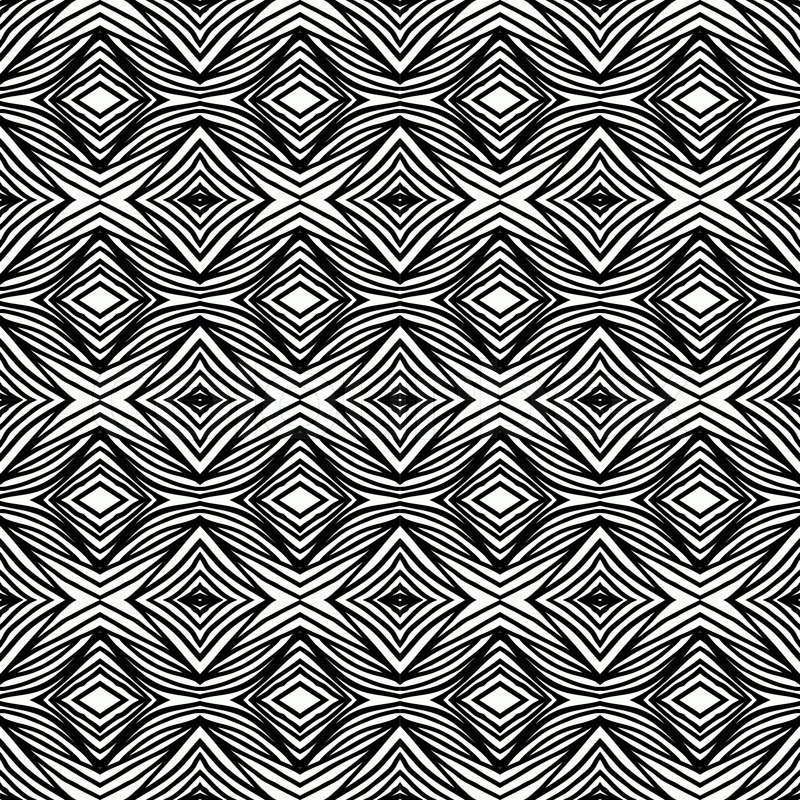 This coincides with the blond toy brand’s 60th anniversary. Their partnership has produced some dope PUMA kicks with a Barbie Nova sneaker design highlighted with pink. These kicks are perfectly timed with the spring months. The new collection is features a 1990s-inspired, branded black and pink track jacket, leggings and a pink grid pattern T-shirt. This one is for the ladies and confident men. The new PUMA x Barbie Nova shoes goes for $100, shows off a bulky silhouette and a playful pink upper with leather and suede overlays on the low. Other designs on these exclusive kicks are a gradient swish on the tongue tab, accents of yellow hit the sneakers in the right spots and the old school Barbie logo on the back of the shoe so everyone knows what’s up. 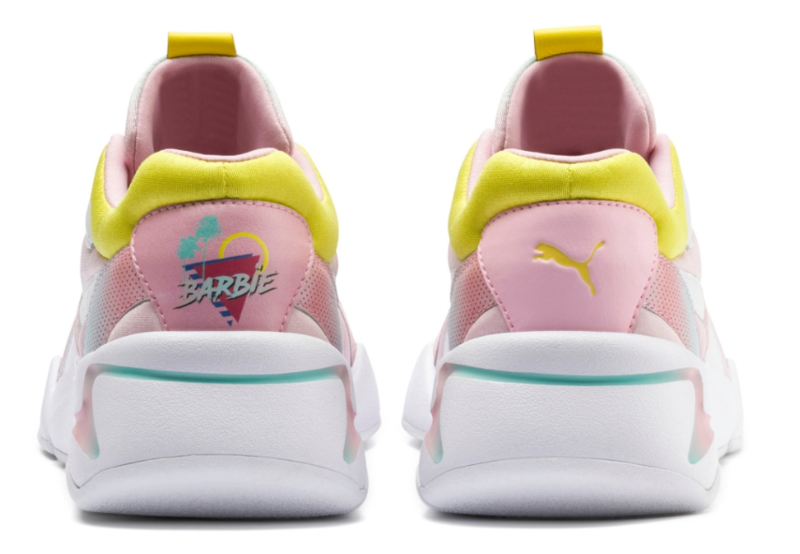 The Barbie x Puma Nova sneakers are available on Puma’s website and select retailers. The release of this capsule collection comes on the heals of the Barbie x PUMA doll set. That exclusive doll set came out in December 2018. You scratch my back, I’ll scratch yours. We dig it. Shoes and doll set makes perfect sense with these two companies working together. The exclusive Barbie x PUMA doll set is available in both the traditional blond and dark hair versions – -the blonde version reminding of us of Erika Jayne. Featured on the Barbie are PUMA branded leggings, a branded tank top with mesh sleeves and an retro track jacket. The set is finished off with aviator-style sunglasses, hoop earrings and a PUMA logo ring. This special collectible collaboration comes with a Certificate of Authenticity and retails for around $50. You can get the Barbie x PUMA collaboration dolls on Amazon, Target, and PUMA.